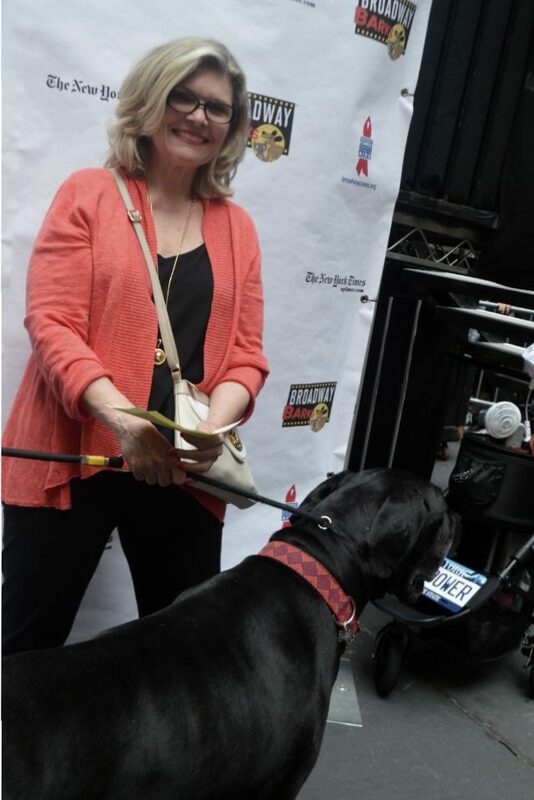 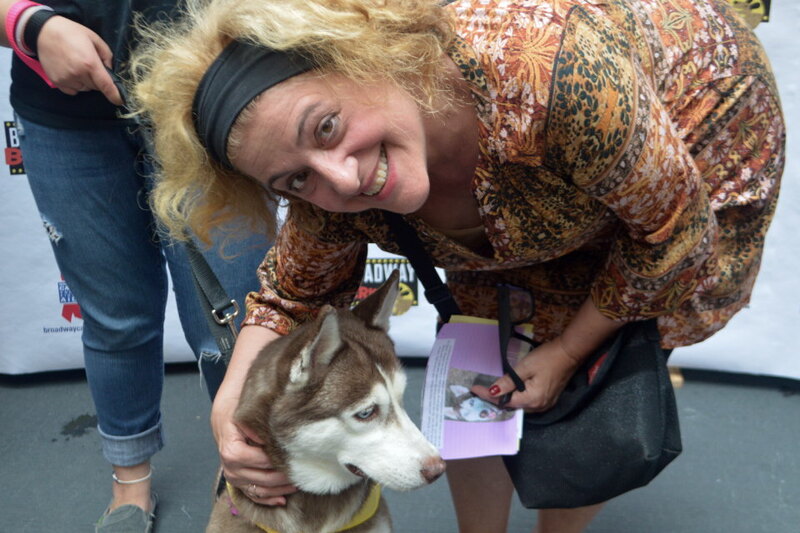 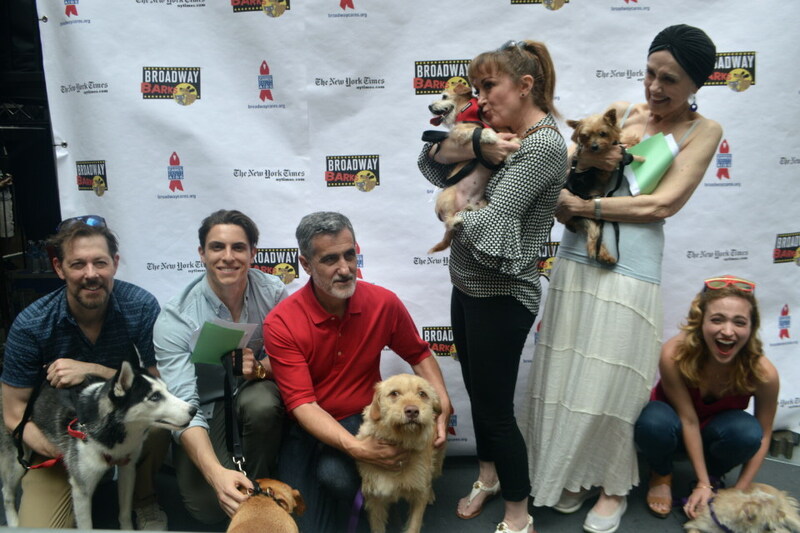 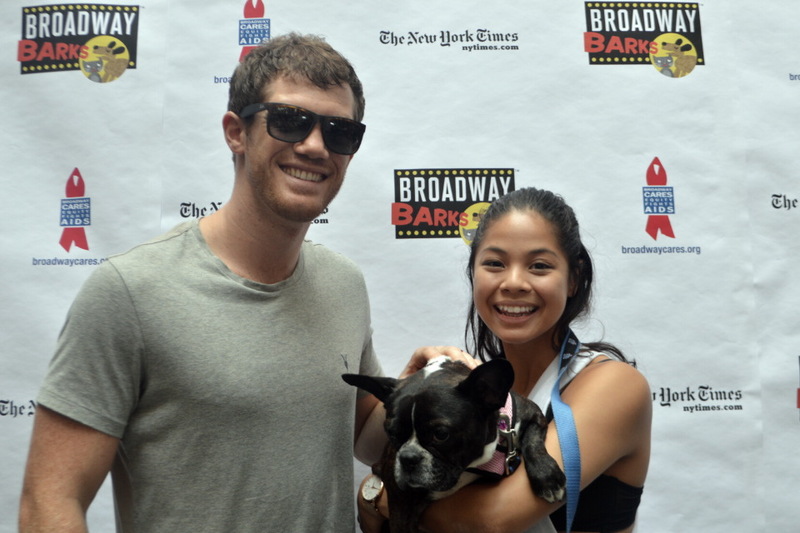 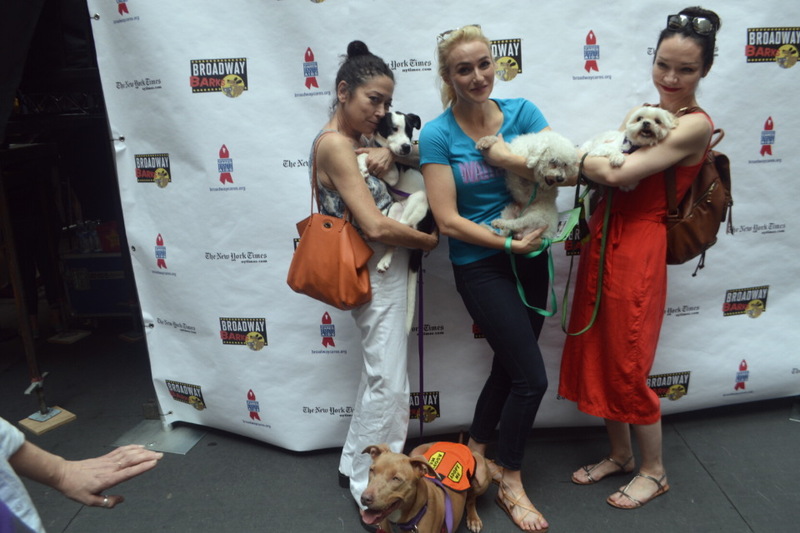 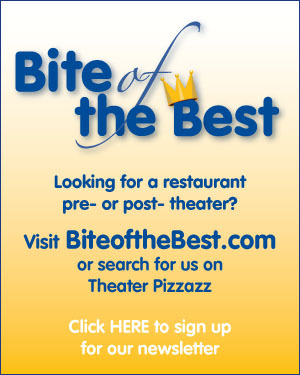 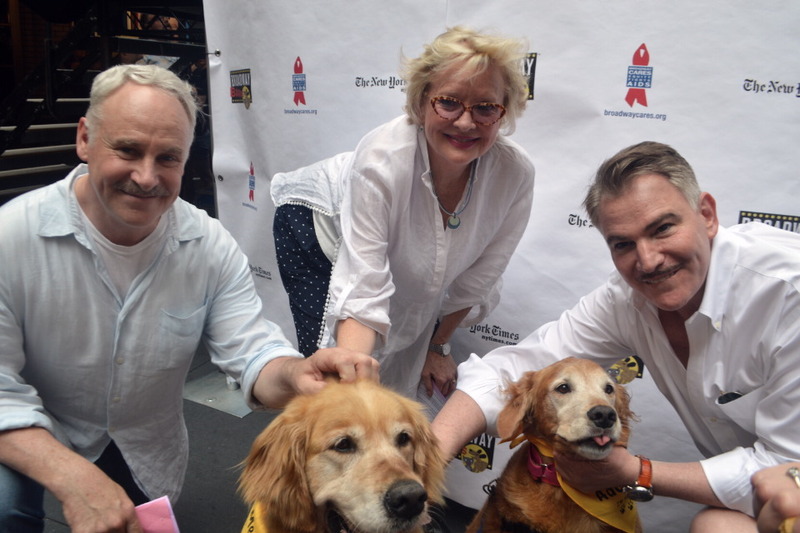 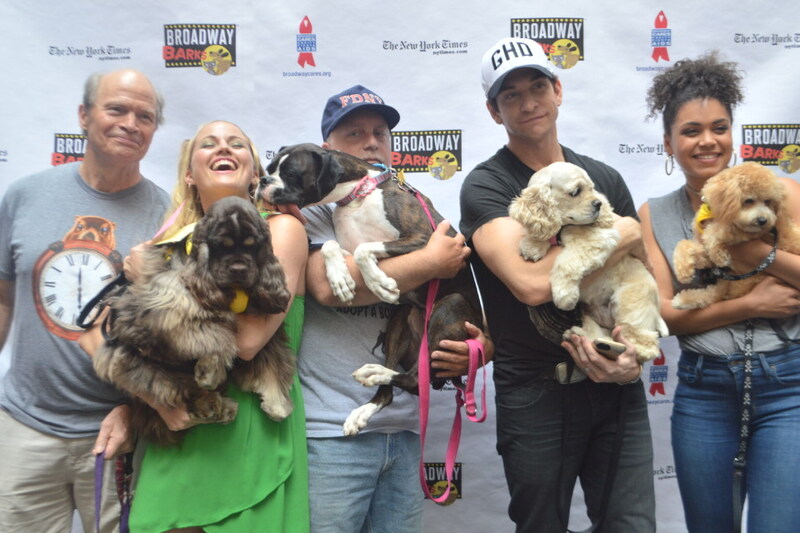 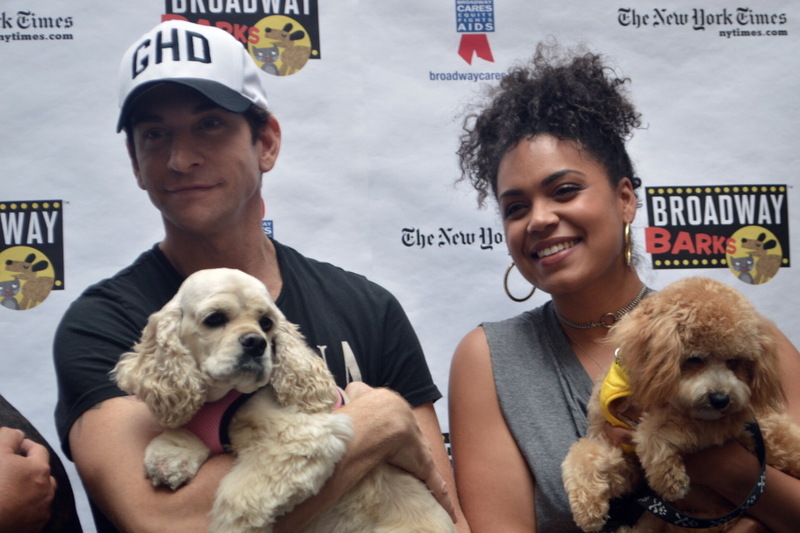 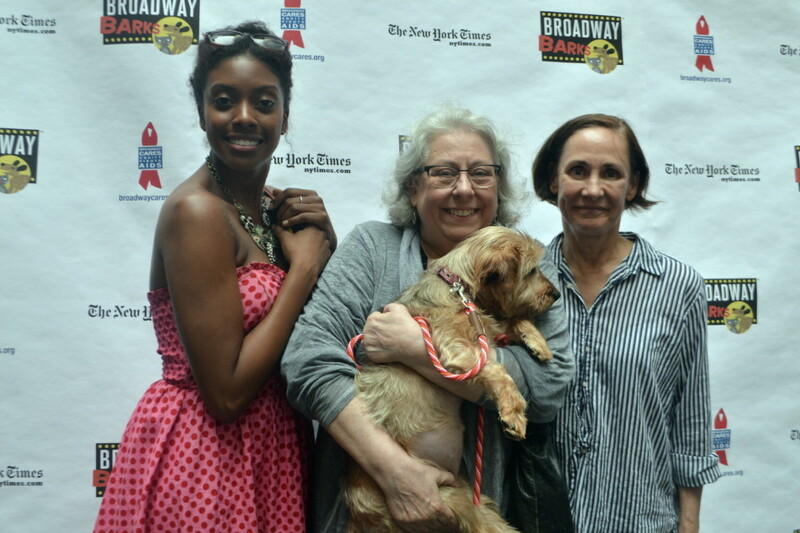 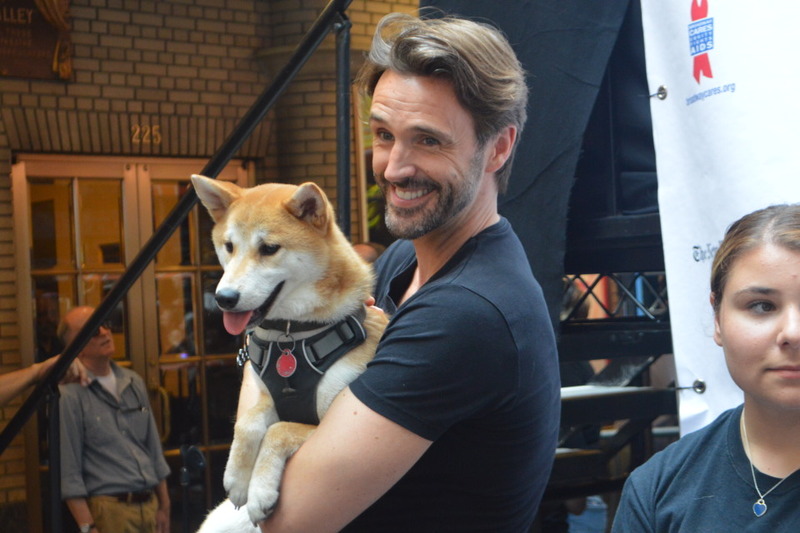 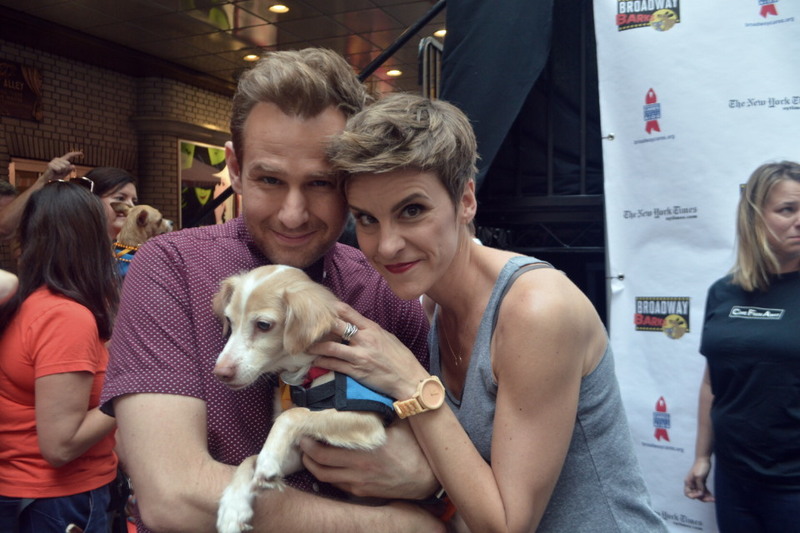 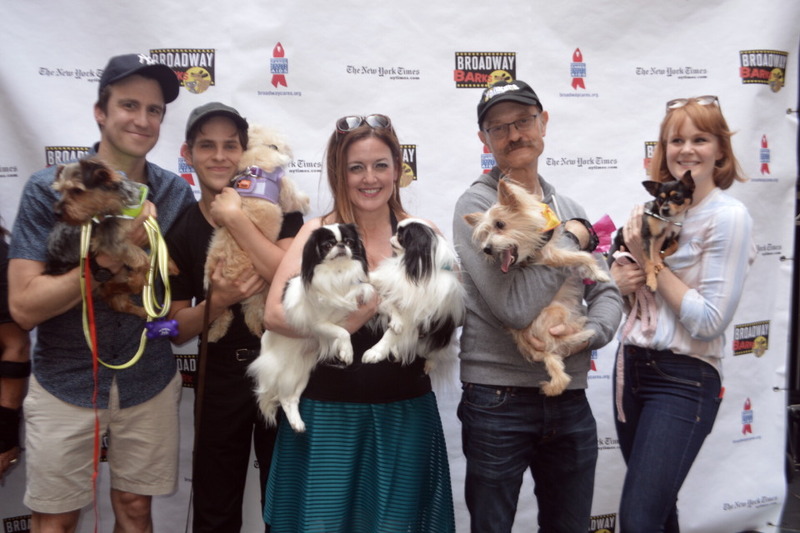 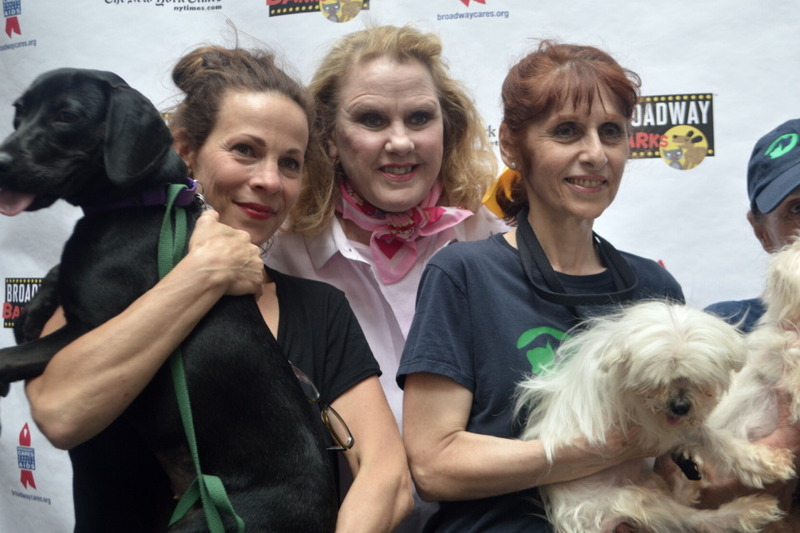 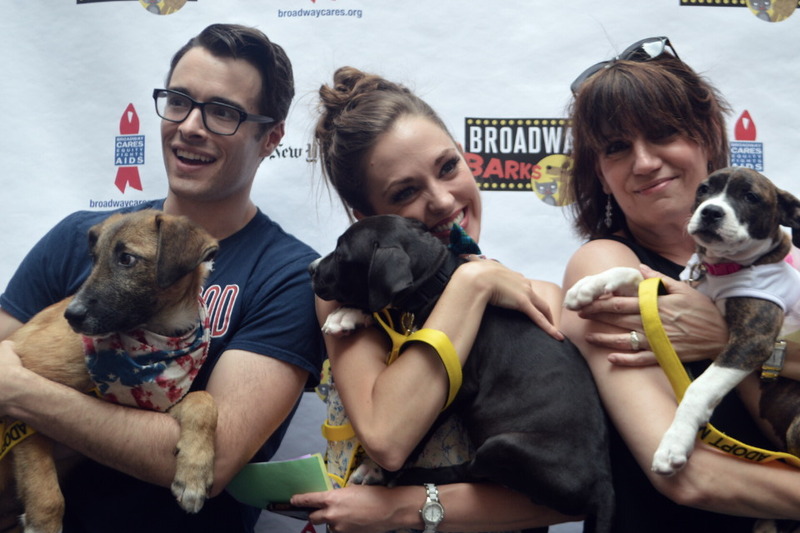 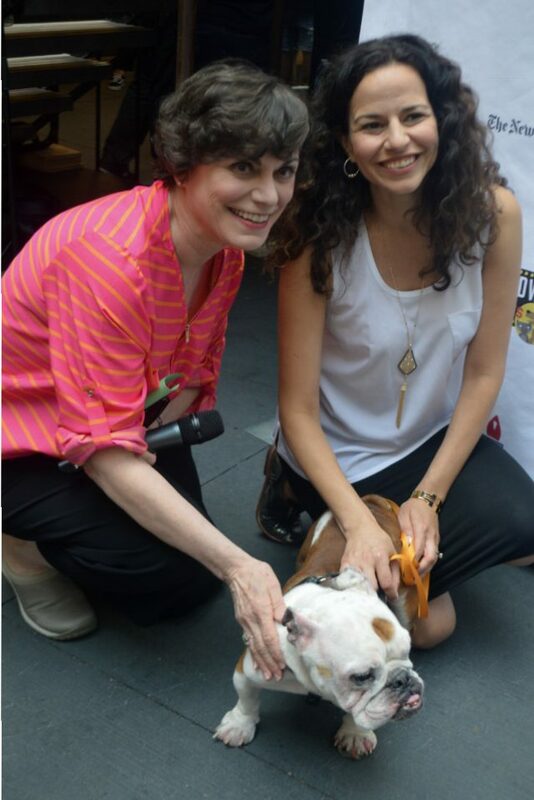 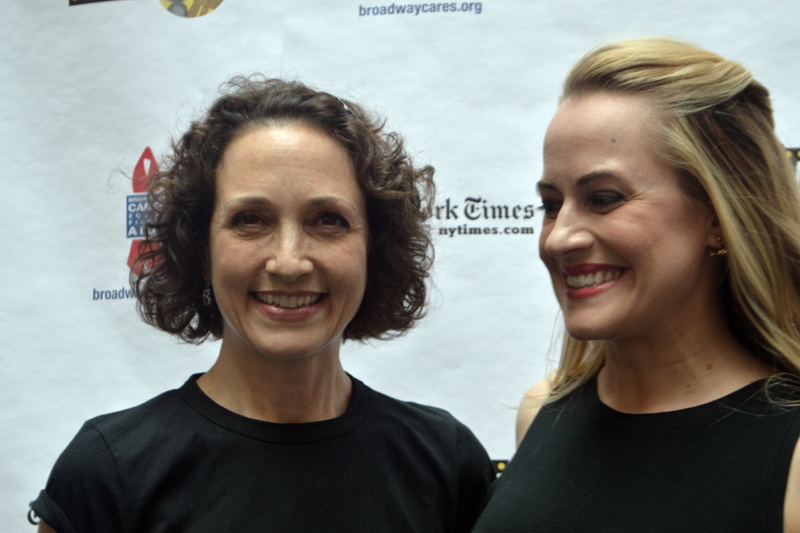 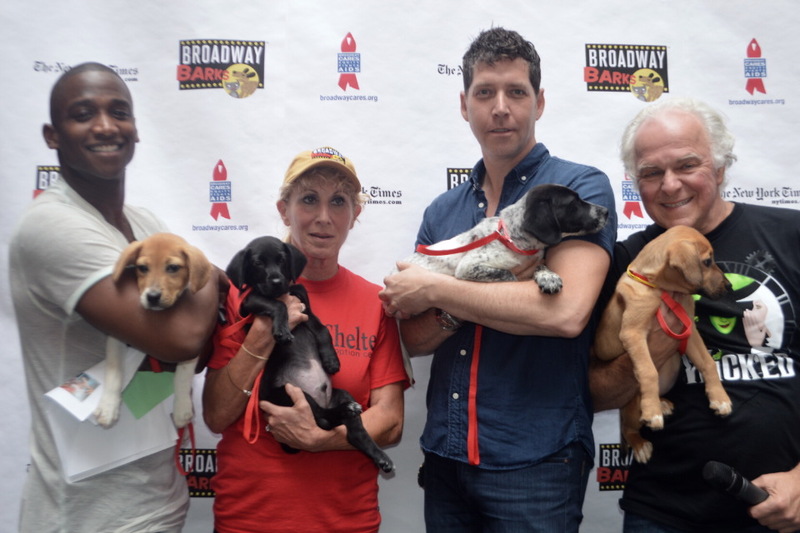 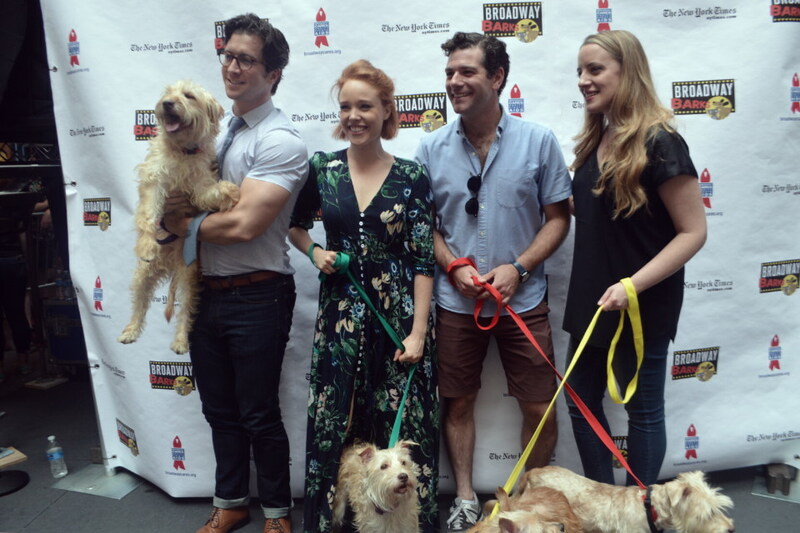 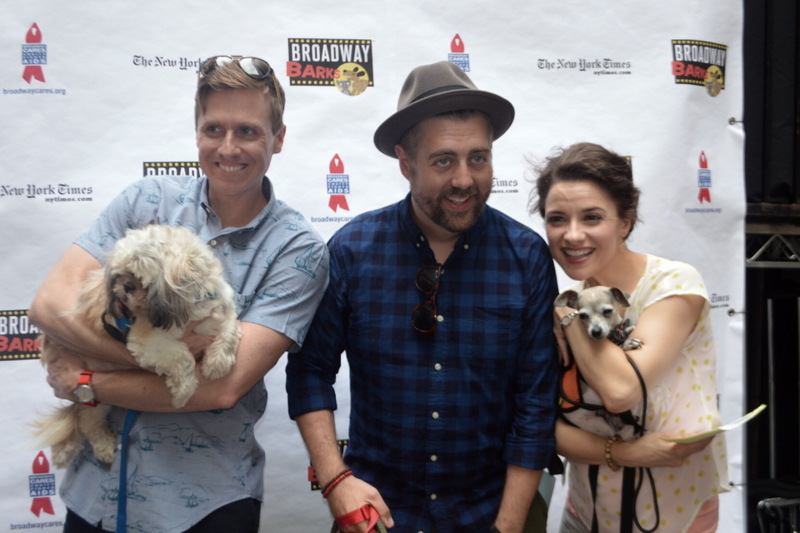 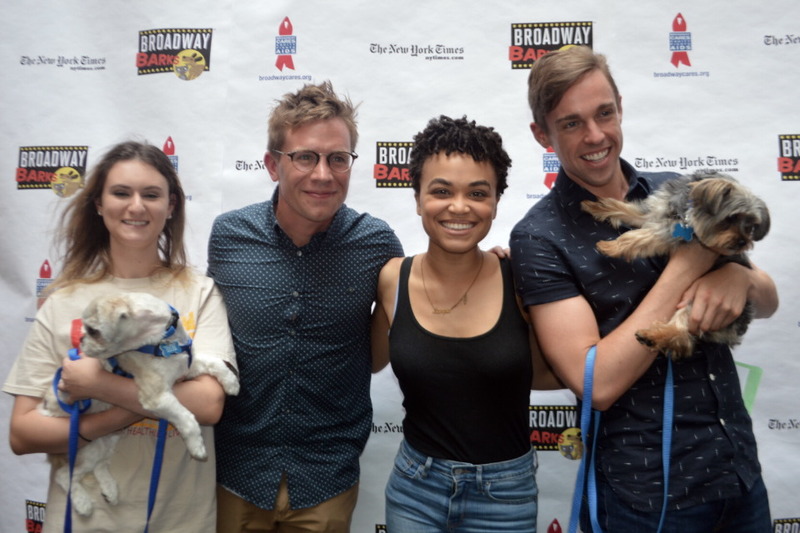 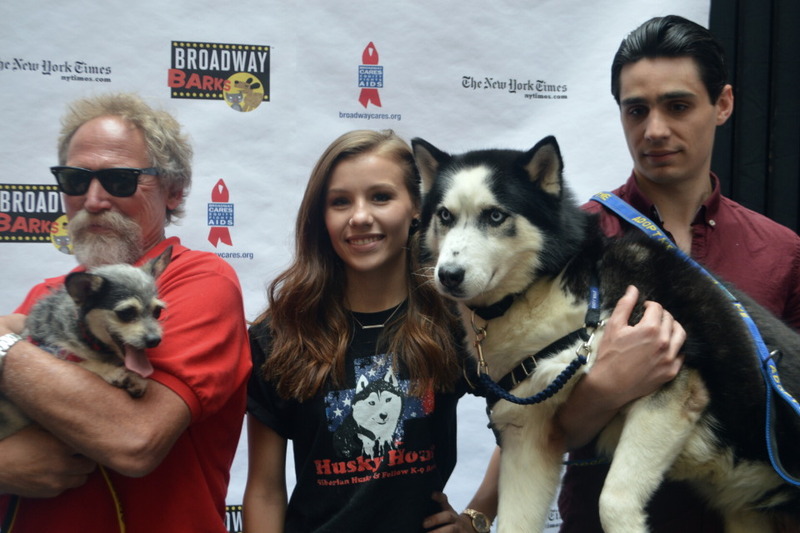 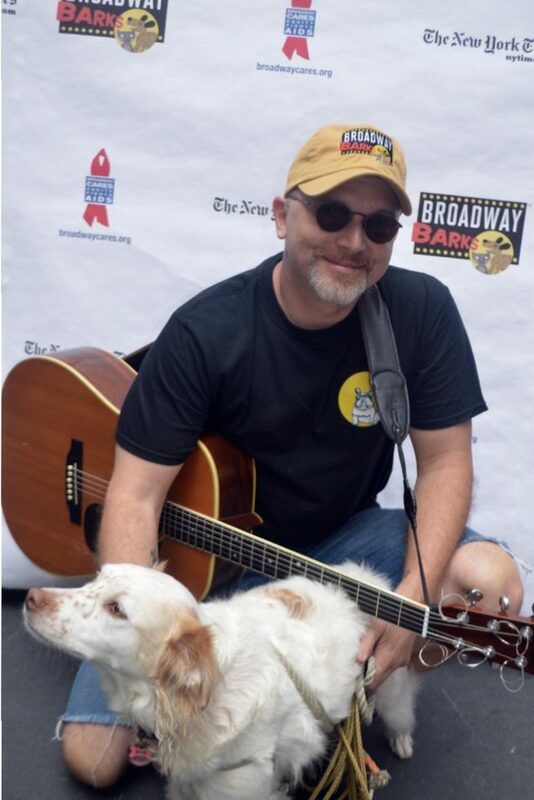 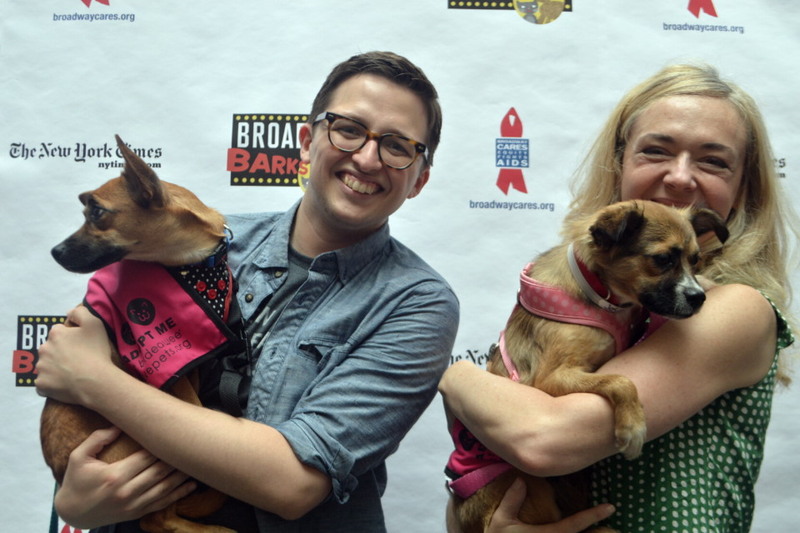 The Broadway community turned out in droves to support the annual Broadway Barks on July 8 in Shubert Alley co-hosted by Bernadette Peters and Malcolm McDowell. 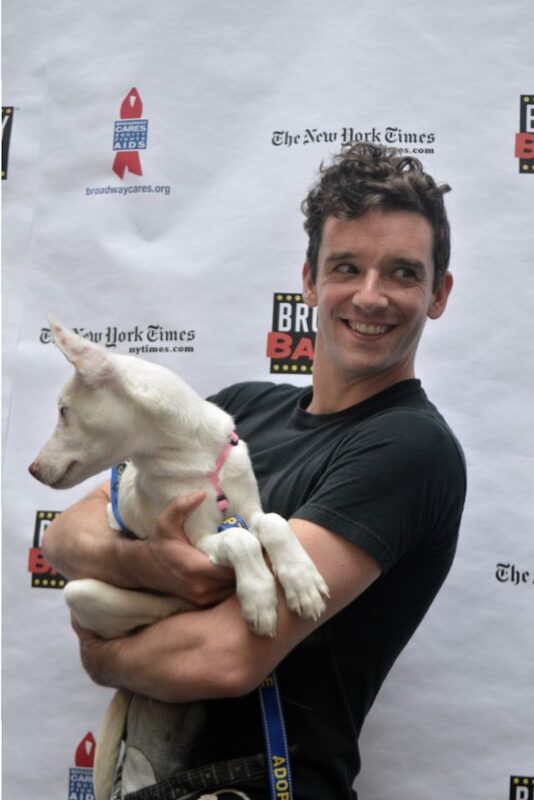 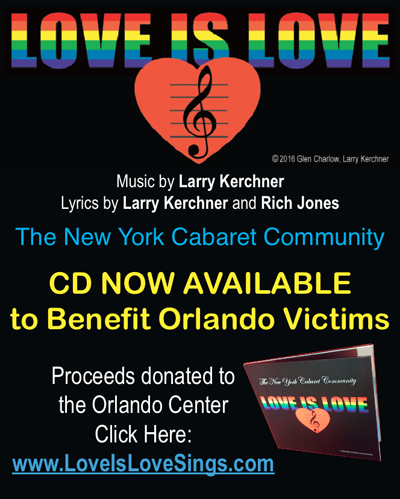 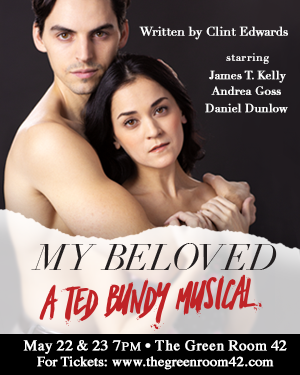 Stars included Andy Karl, Christy Altomare, Mary Testa, Mimi Lieber, Michael Xavier, Chad Kimball, Jenn Colella, Kate Baldwin, Mamie Parris, Bobby Conte Thornton, Jayne Houdyshell, Betsy Wolfe, Rachel Bay Jones, Jackie Hoffman, Gavin Creel and so many more! 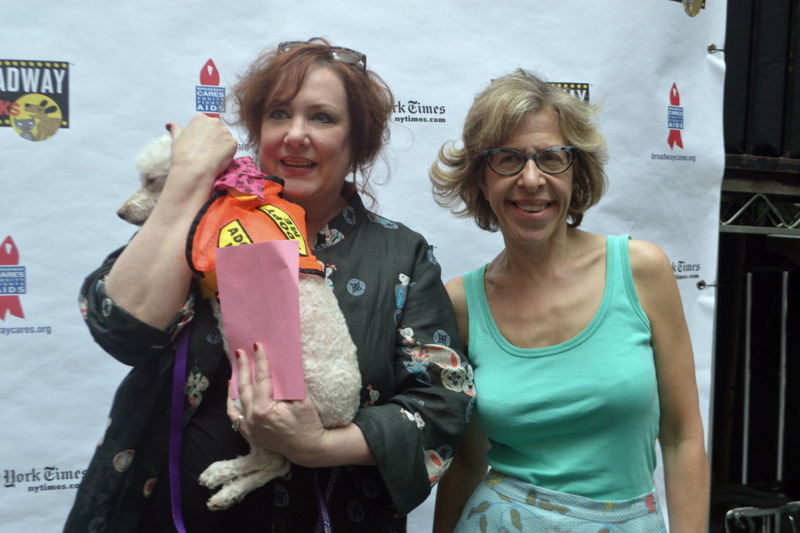 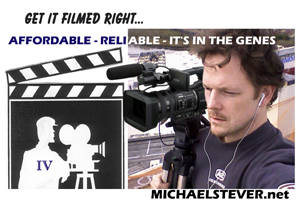 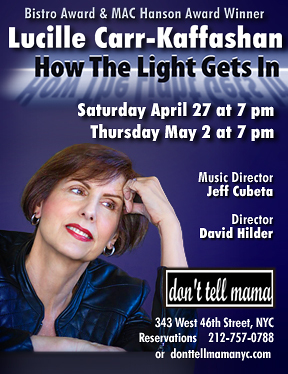 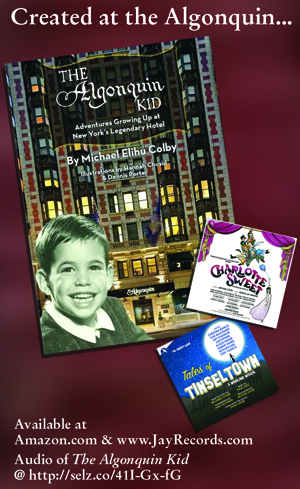 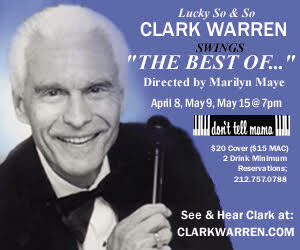 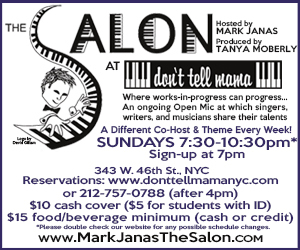 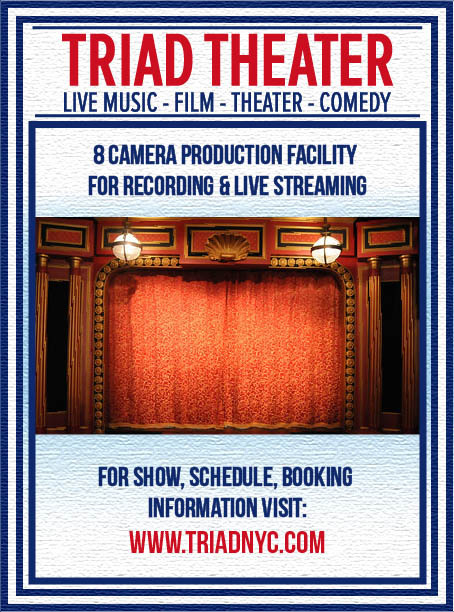 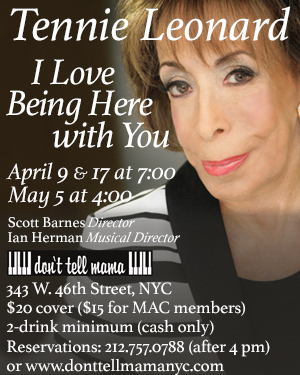 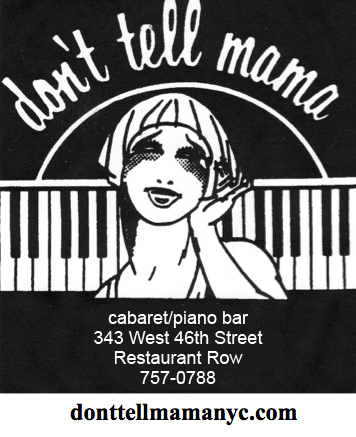 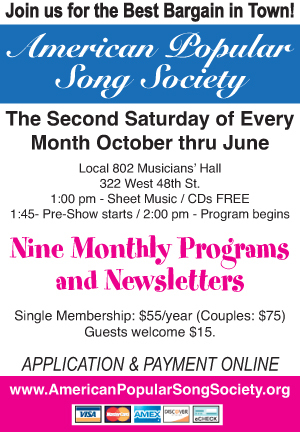 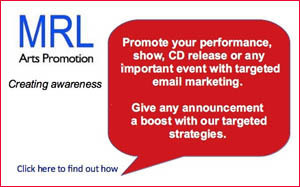 See the photos by Maryann Lopinto! 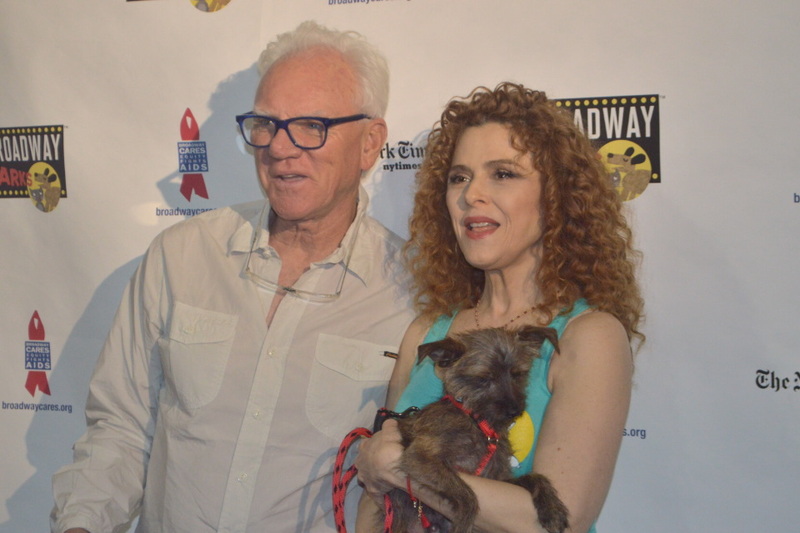 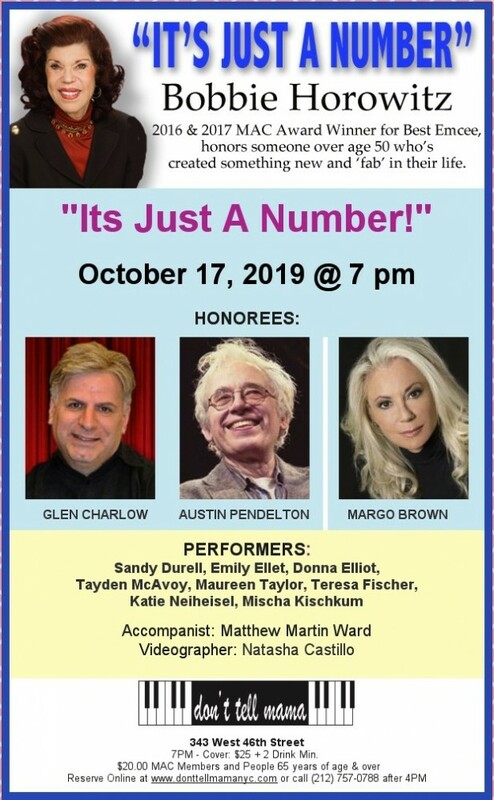 Bernadette Peters and Broadway Barks have established the annual Mary Tyler Moore Award, given out each year at the event to an individual or group who has changed the lives of homeless animals in a way that encourages others to do the same. 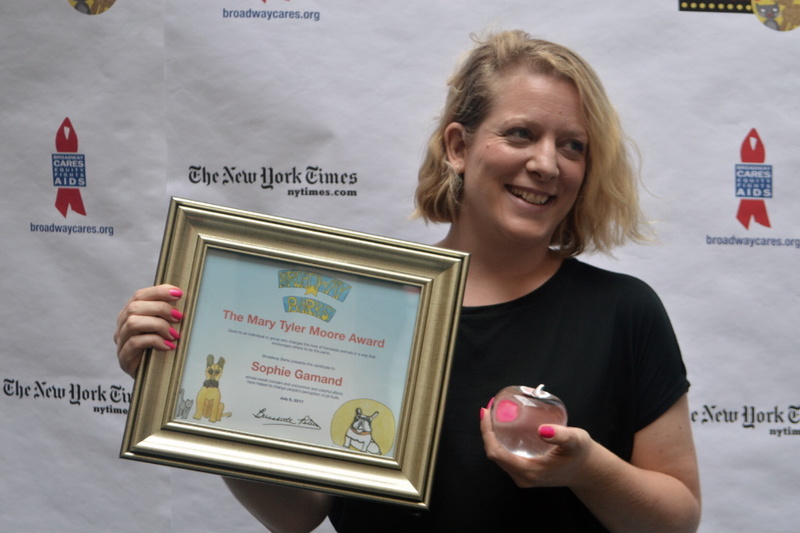 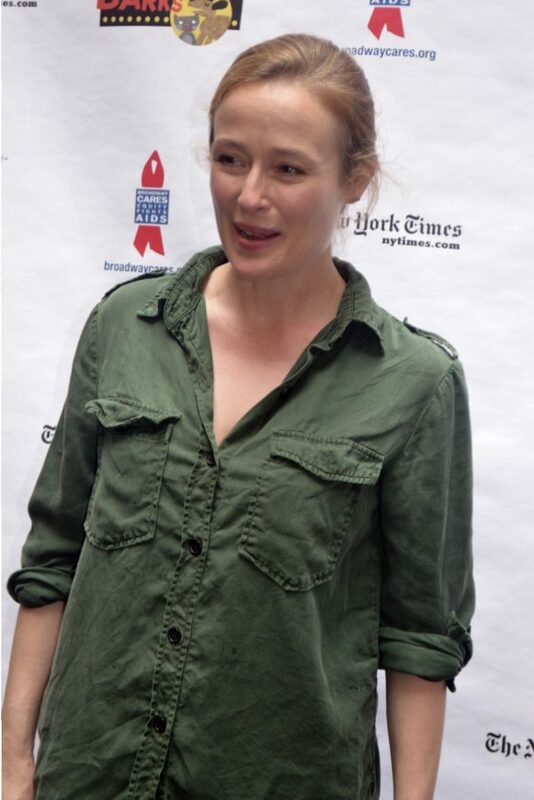 This inaugural award was given to Sophie Gamand, the award-winning French photographer and animal advocate who lives and works in New York City. 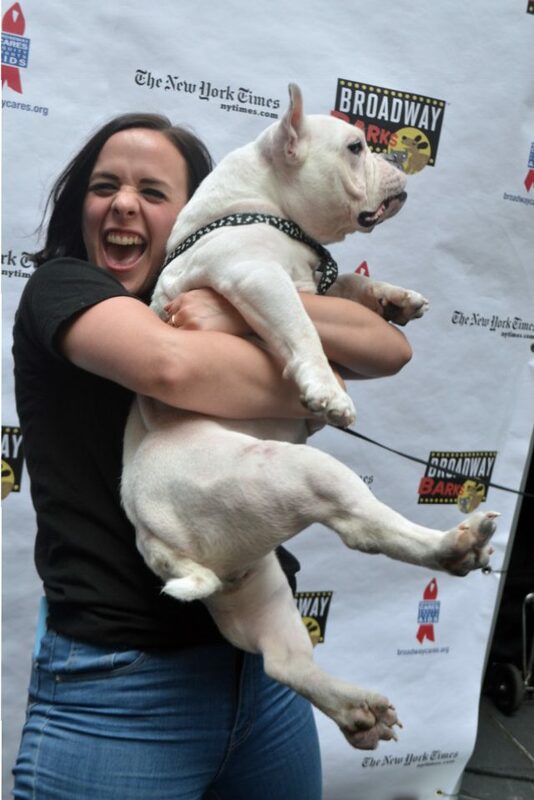 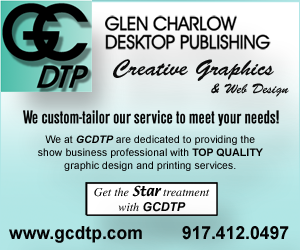 Since 2010, Gamand has been focusing on humans and dogs and their relationships. 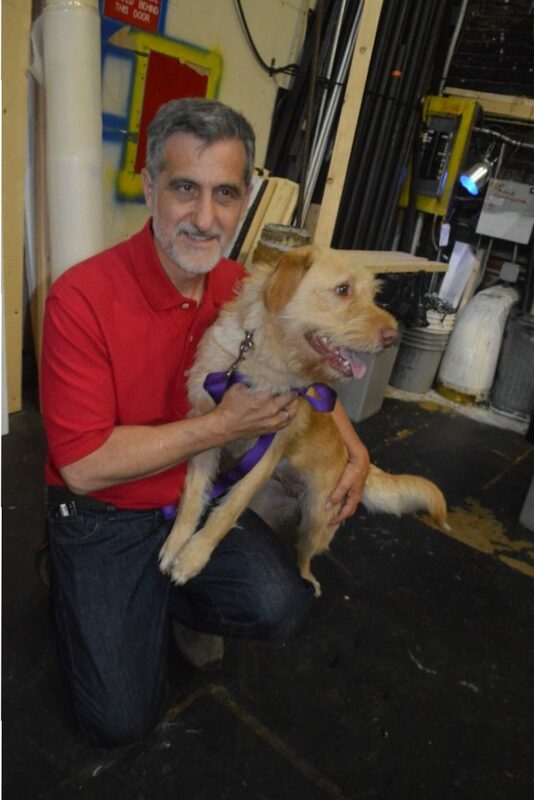 Gamand travels throughout the USA photographing shelter animals to help bring awareness to their fate and help find them permanent homes.